Luke is the Art Director behind Monotype's The Recorder and also works as a designer at LIFE Agency in Birmingham. 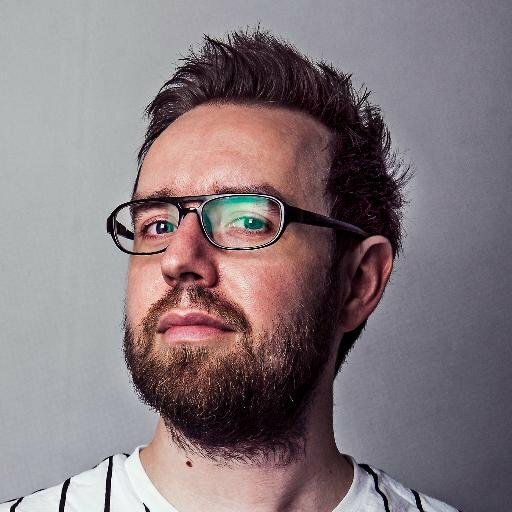 We got Luke’s story of how he got into the creative industry and found work after university. 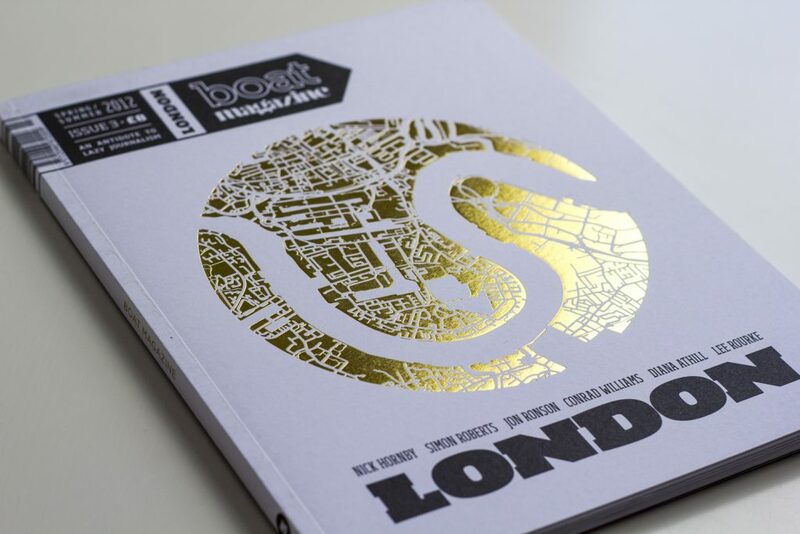 As we chat to Luke we find out how he got involved with Boat magazine and how that led to an invite to pitch for Monotype and their relaunch of The Recorder. Luke gives us an insight on what it is like to work on each issue of The Recorder and how his time on Boat magazine set him up for the workflow on The Recorder as well as working remotely. Moving on we get to hear what he is up to at the moment and what is coming up. To end, we asked Luke where he thinks the design industry is heading and what he thinks will shape it. 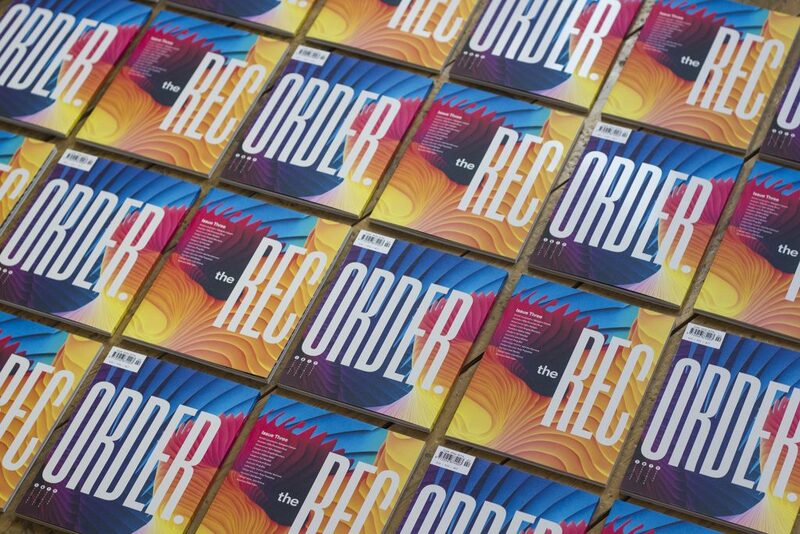 If you fancy getting your hands on an issue of The Recorder then head on over to the Monotype shop. A must have publication for any print lover.